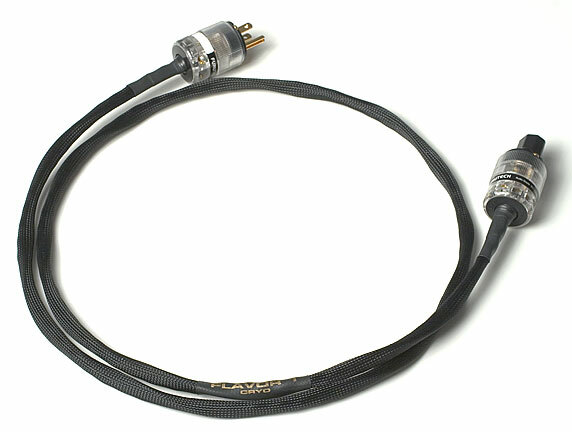 The VH Audio Flavor 1 power cord is designed for digital or video components that require a safety ground. 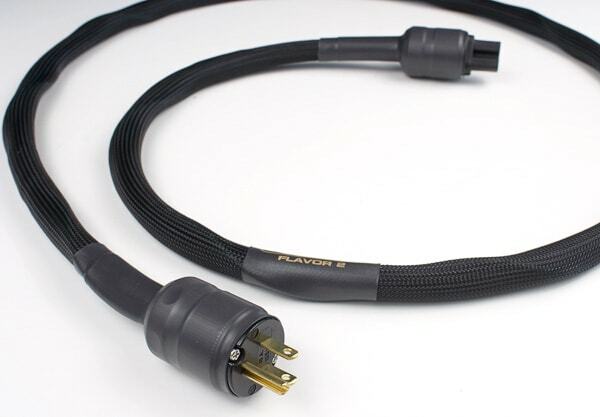 The VH Audio Flavor 3 power cord is designed for digital or video components that do NOT require a safety ground. The VH Audio Flavor 4 power cord is designed for high current amplifiers and digital transports or CD players. 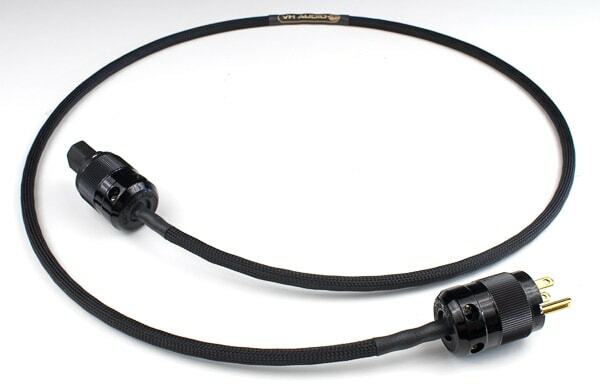 The AirSine is part of the new Gold Label™ series of VH Audio cables. 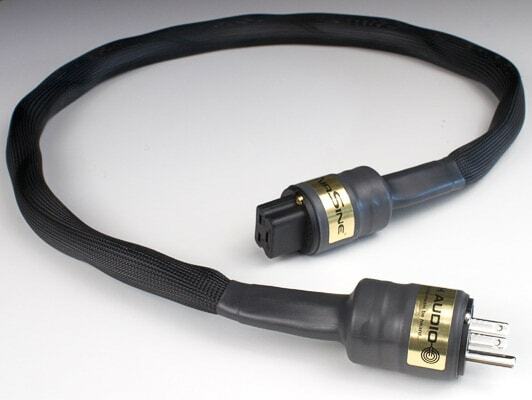 This cable may be used with any gear (digital or analog) that is considered to be of the highest quality. The AirSine has been reviewed at Positive Feedback magazine and has won the 2005 Writer's Choice award! DPS-4, terminated with Furutech FI-50 series connectors. FP-S55N, terminated with Furutech FI-50 series connectors. FP-S032N or FP-S022N, terminated with Furutech FI-50 series connectors. TCS-21 or TCS-31, terminated with Furutech FI-50 series connectors.